Manufacturers. Alexander Henry. Andover Fabric. Benartex. Blank Textiles. Camelot Cottons. 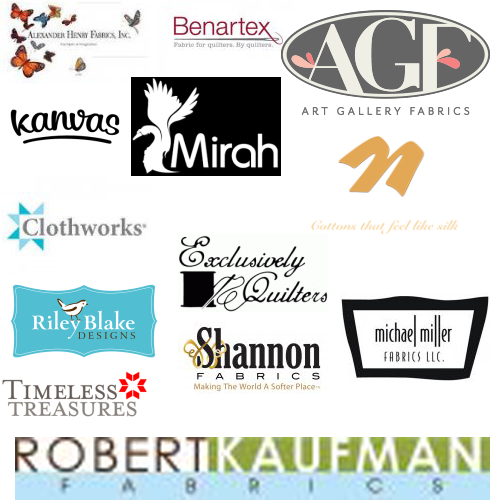 Cotton & Steel, RJR Fabrics, Fabric Traditions, Shannon Fabrics, Riley Blake Designs, Art Gallery Fabrics, Northcott, Michael Miller, Robert Kaufman. Shop thousands of bolts of quilting fabric every color, style, material & print theme,floral, baby, animal, solid, dot & more. 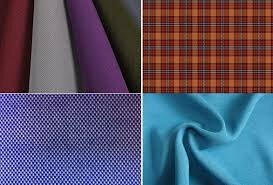 We have some of the best quilting fabric available on the internet today. Quality 100 percent cotton quilting fabric fashion prints & fashion fabrics in cotton, cotton blends, Batiks, Artisan Batik, Indonesian Batik, Kona Solid Fabrics, Flannel, Minky, Cuddle novelty print fabrics.